Does Santa get letters anymore? The answer is yes! 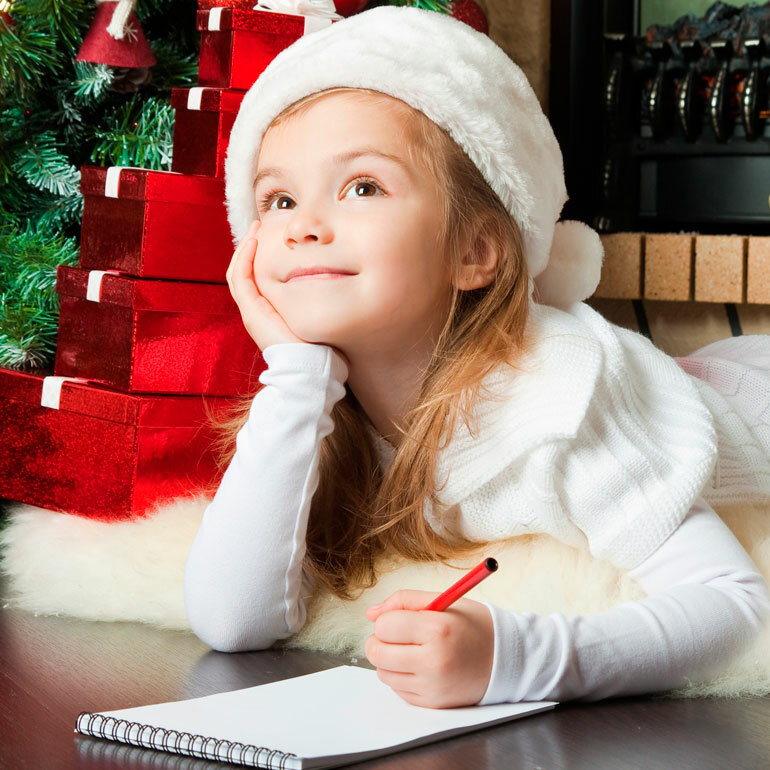 This Saturday at the Fenelon Falls library, just minutes from Bobcaygeon and Highland Green, children will be writing to Santa. It’s just one of the many activities planned for the village’s 19th annual Santa Day, a day dedicated to the jolly red-suited man and his many fans. Things start at 11 am over breakfast with Santa. Then the businesses in downtown Fenelon Falls open their doors to fun, offering gingerbread decorating competitions, pony rides, face painting, popcorn stations and festive craftmaking throughout the day. At 5 pm, a parade of brightly lit floats winds its magical way through village streets, with Santa making a grand entrance at the end. The day wraps up with fireworks over the famous falls. Happy Holidays!